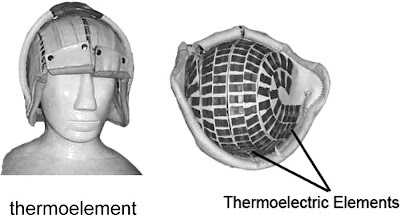 system (thermoelectric helmet) is developed for brain hypothermia applications. 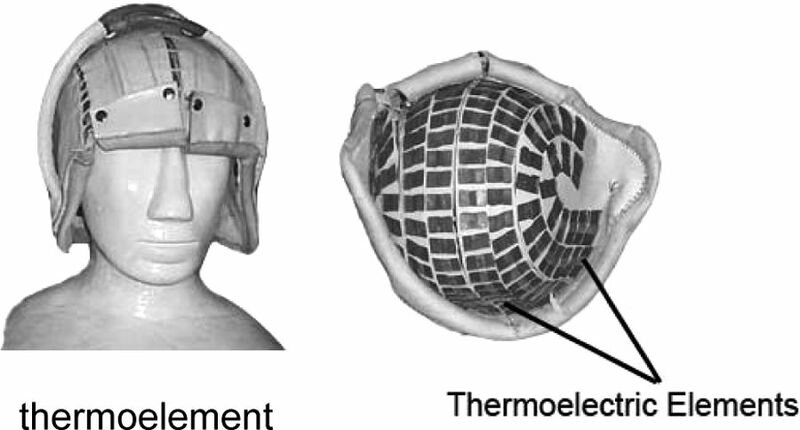 head cooler system changes according to the current intensity supplied. can be reprogrammed with the new membership functions. C programming language (Figure 6).